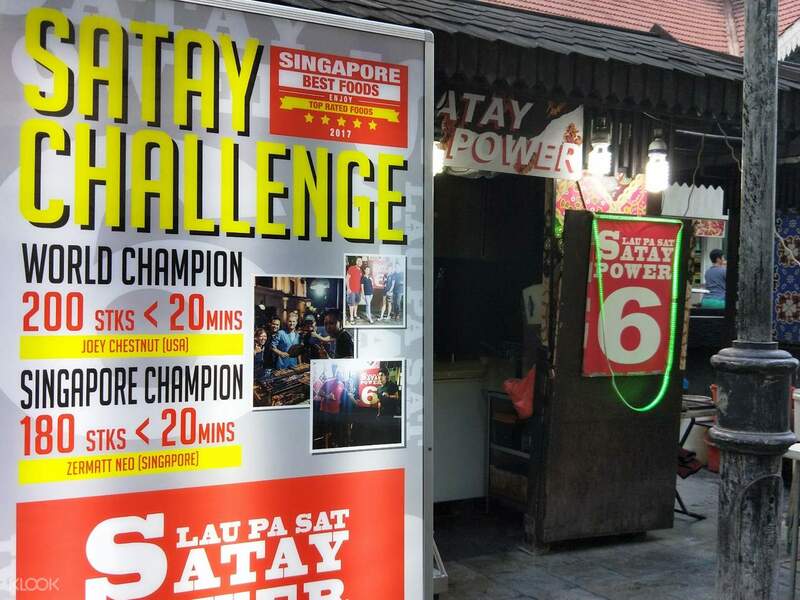 Try to beat the current Satay Challenge record, with 200 sticks eaten in less than 20 minutes! 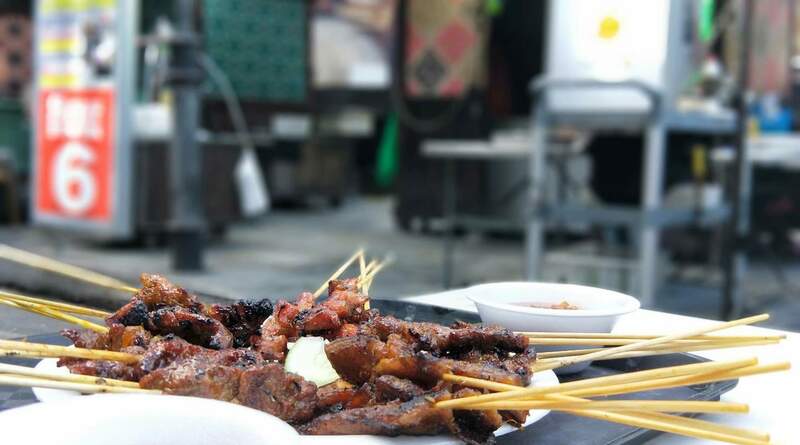 Klook exclusive: Get 10% discount on a Satay Set when you book through Klook! Good food, crowded place, so hot there but overall i enjoy it. Choose from a variety of meat, including chicken, beef, mutton, and even seafood! 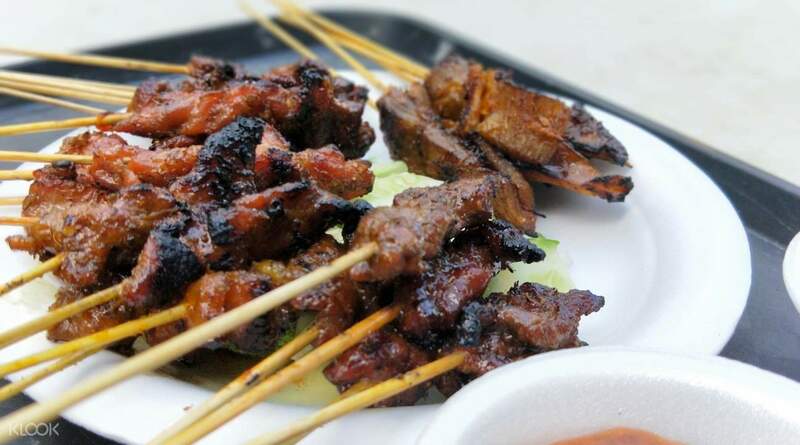 Get a 10% discount on selected Satay sets by booking through the Klook website/app! It is my first time in Singapore, so I want everything to try.The satay tasted with the curry, it’s like the pork barbeque in the Philippines with the twist. I never thought that I was going to eat a lot in SG. Thank you Singapore for the delicious food. Thank once again girl. 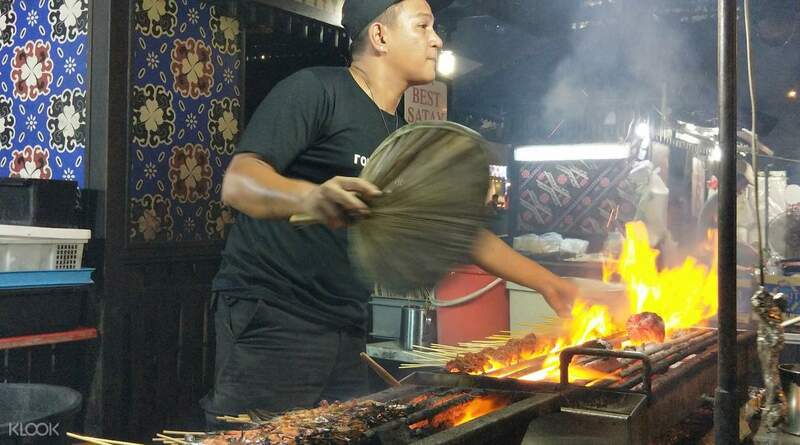 It is my first time in Singapore, so I want everything to try.The satay tasted with the curry, it’s like the pork barbeque in the Philippines with the twist. I never thought that I was going to eat a lot in SG. Thank you Singapore for the delicious food. Thank once again girl. Worth visiting the place. AL fresco dining with family and friends is always fun. The food is equally good and reasonably priced. I'll visit this place again. Worth visiting the place. AL fresco dining with family and friends is always fun. The food is equally good and reasonably priced. I'll visit this place again. Very useful. Location is very good. Nice food! Very cheap. Thank you klook!will book again! Very useful. Location is very good. Nice food! Very cheap. Thank you klook!will book again! 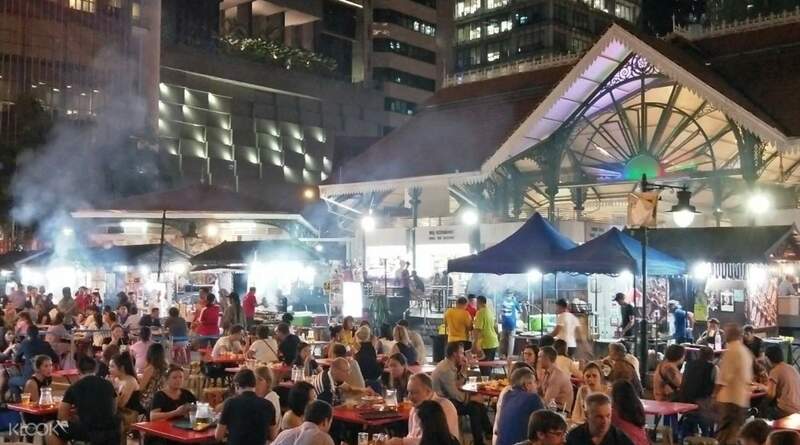 Lau Pa Sat was accessible and has many choices to offer. You can easily locate the area and you can sir and relax while waiting for your food. Lau Pa Sat was accessible and has many choices to offer. You can easily locate the area and you can sir and relax while waiting for your food. The food is nice in general, it is recommended to bring wet tissue for convenience. However, it is better to ask people nearby for the restaurant's location. The food is nice in general, it is recommended to bring wet tissue for convenience. However, it is better to ask people nearby for the restaurant's location. My baby girl celebrated her 3rd birthday in Singapore and Klook has a lot of activities and free vouchers to offer. It's really recommended to avail their services and make booking with them because we've been using the apps ever since. Less hassle and less worry, so thank you Klook for being the best app when booking activities everytime we're out of the country. More power and Godbless. My baby girl celebrated her 3rd birthday in Singapore and Klook has a lot of activities and free vouchers to offer. It's really recommended to avail their services and make booking with them because we've been using the apps ever since. Less hassle and less worry, so thank you Klook for being the best app when booking activities everytime we're out of the country. More power and Godbless. Satay is just so good. Couple set is good for 2-3 pax. Redemption is easy. Satay is just so good. Couple set is good for 2-3 pax. Redemption is easy. Stuff is really nice and friendly, they let us change the 5 shrimps with other meats cause my husband don’t eat shrimps, very interesting activity and tasty as well! We went back again the next night! Stuff is really nice and friendly, they let us change the 5 shrimps with other meats cause my husband don’t eat shrimps, very interesting activity and tasty as well! We went back again the next night!